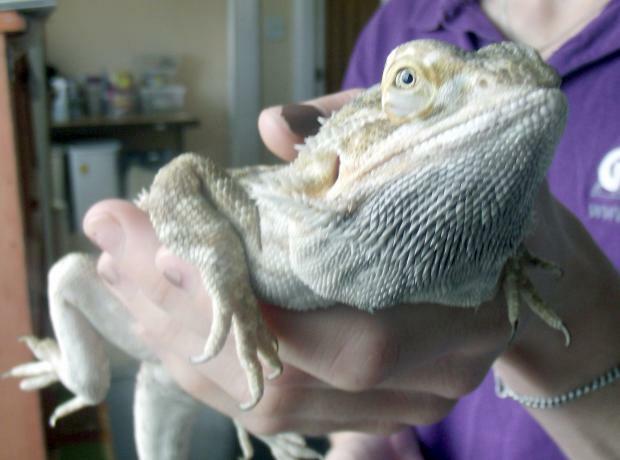 This weekend our two bearded dragons Pablo and Picasoo were waved off to their forever homes. 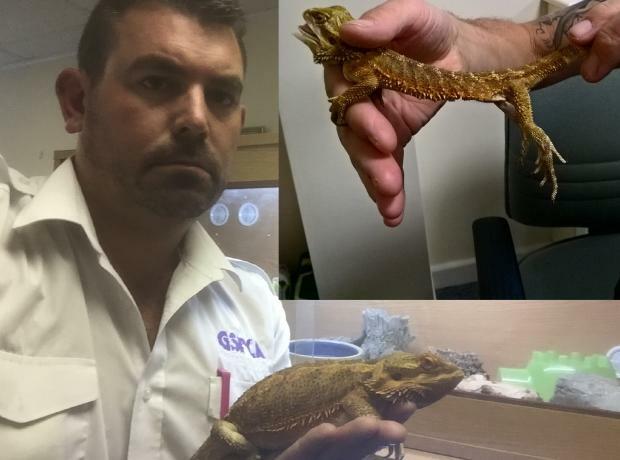 The pair of lizards found themselves at the GSPCA as their owners could no longer care for them. Thankfully they only arrived a couple of weeks ago and the team at the GSPCA were pleased to find them a forever home so quickly. 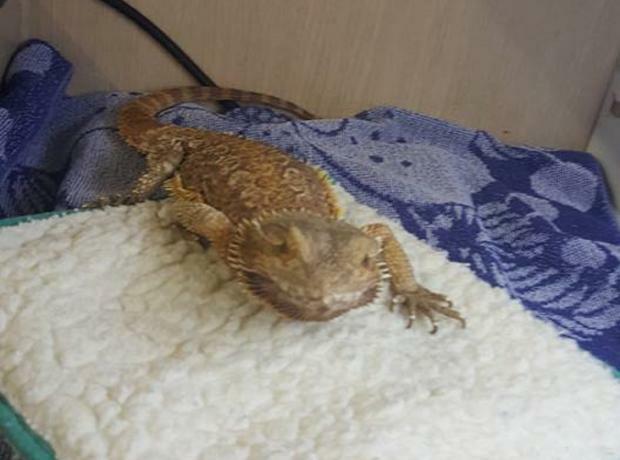 Yvonne Chauvel Senior Animal Care Assistant said "We've had a busy few months with stray and unwanted reptiles and it often takes months to find them new homes." Yesterday a stray dragon was saved in Guernsey. Out at Jerbourg Point a member of public came across a stray Bearded Dragon. Very cold the team at the GSPCA have named the unusual stray Oliver and we are pleased to report despite being out in the Guernsey winter he is now safe at the Animal Shelter and made it through the night. Their natural habitats include deserts, arid and rocky areas, dry forests and scrublands and are mainly found in the eastern and central parts of Australia and not the south east of Guernsey.